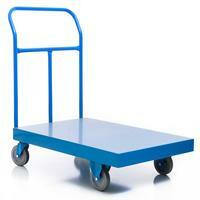 Rol-Lift pallet truck, 4500 lb. capacity. Low weekly and monthly rates available. 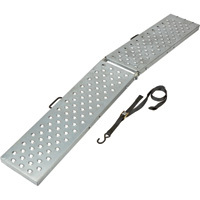 We also sell new pallet jacks. Standard 4500 lb. jack is 549.00 plus freight. Approximate delivery time 5-7 working days.